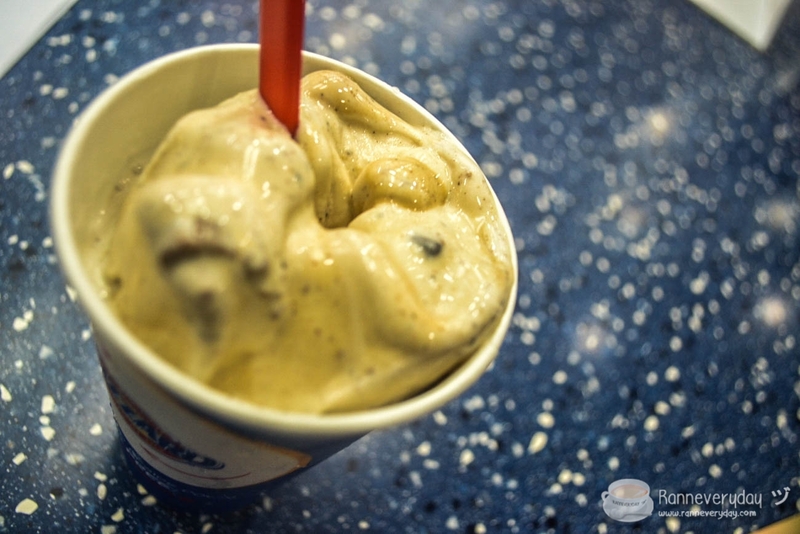 Are you a Dairy Queen Blizzard lover? 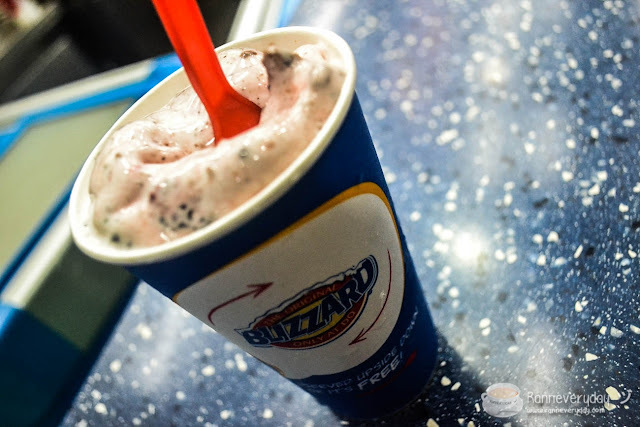 This new Blizzard of the month brought to us by our favorite ice cream brand is bringing together two of the most famous cookie brands: Introducing Chips Ahoy and Oreo Blizzard! 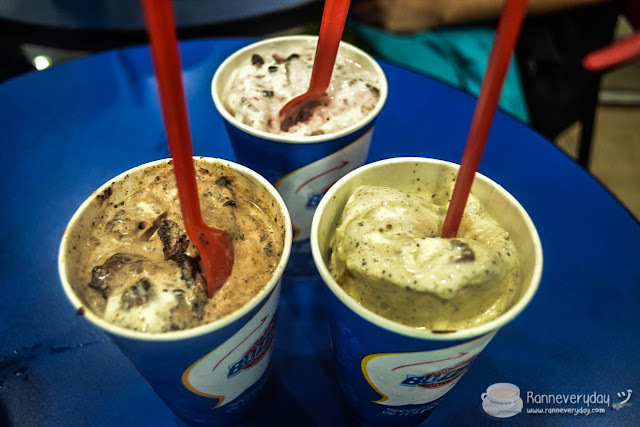 Dairy Queen Philippines is bringing together two of the most famous cookie brands with the New Chips Ahoy and Oreo Blizzard treat. 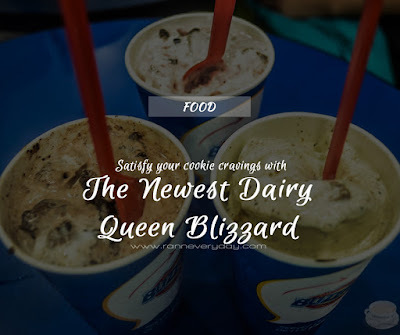 Our all time favorite chocolate chip and ice cream filled cookie is blended with the delectable Dairy Queen soft serve that will surely make you crave for more. For chocolate lovers, try their sweet Double Cocoa Fudge. An appetizing ice cream flavor for strawberry lovers out there is also available with this Strawberry flavored Chips Ahoy and Oreo Blizzard. 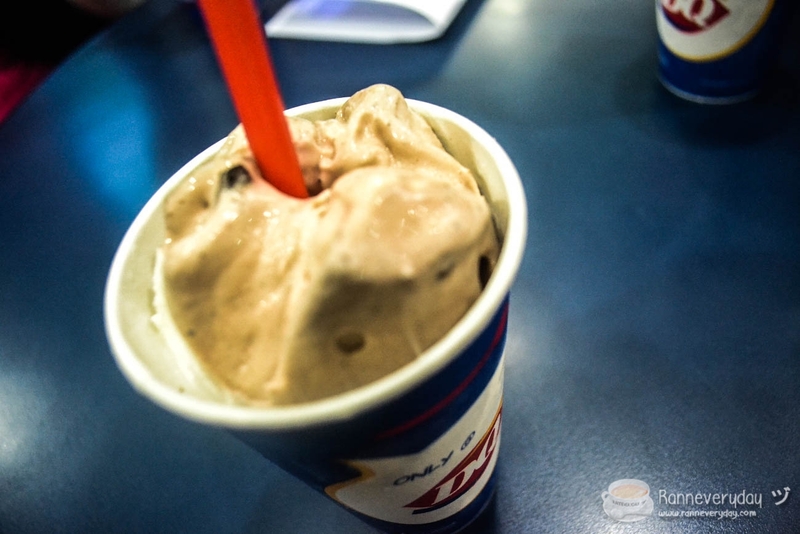 If you love a not-to-sweet and coffee-ish flavor, try their Mocha flavored Blizzard. Satisfy your cookie cravings today! 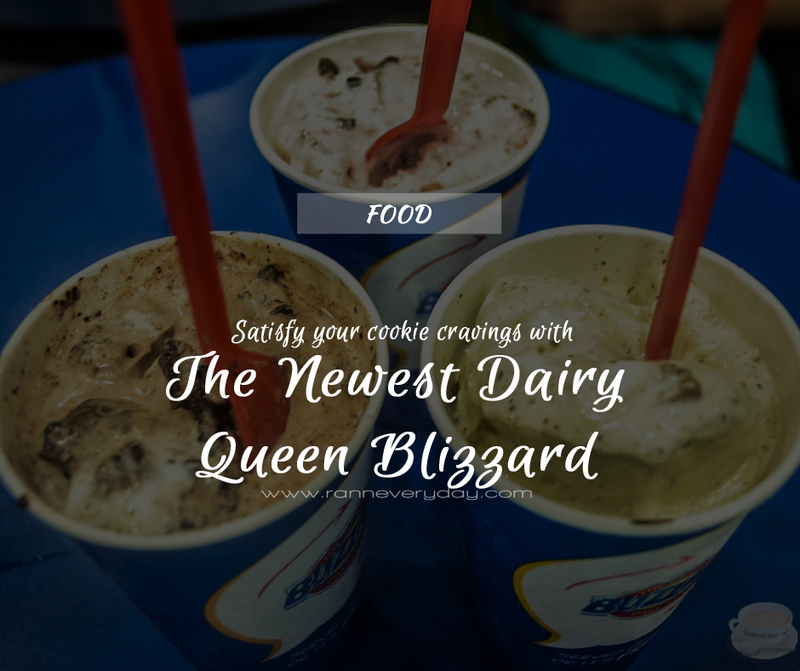 Your favorite cookie brand plus our favorite ice cream brand in one will totally fix our sweet cravings, only with Dairy Queen Philippines!